The Avg. Group Saves 12.0%! Welcome to Holiday Inn Hotel & Suites Guadalajara Centro HistoricoHoliday Inn® at the Historic Downtown in GuadalajaraDiscover the colonial architecture of Guadalajara's historic downtown while you rest at the Holiday Inn Hotel & Suites® Guadalajara Centro Histórico Hotel.Right in the beautiful downtown Guadalajara, this nonsmoking hotel lets you enjoy the city whether you come on holidays or on a business trip.For the business travelers, the Expo Guadalajara convention center is located 15 minutes away from the hotel. Famous cultural attractions such as the Cathedral of Guadalajara, the State Government Palace and the Teatro Degollado are less than five minutes away. Visit traditional places as the Mercado Libertad or San Juan de Dios or the Cabañas Institute where you can admire amazing murals by Jose Clemente Orozco or just enjoy the sightseeing bus ride or take a ride on a typical calandria that will take you to the most important spots in Guadalajara. Also, we are 15 minutes from the US ConsulateRest in our comfortable and quiet rooms or suites with complimentary Wi-Fi and parking lot. Later on, enjoy the exquisite Mexican dishes at the famous restaurant Terraza de Juarez. Reservations must be 100% guaranteed. In case of no show will be charged the total of the stay. Make payments through credit card or bank deposit. Local Shuttle Info: We have a 24 hour taxi service with cost. 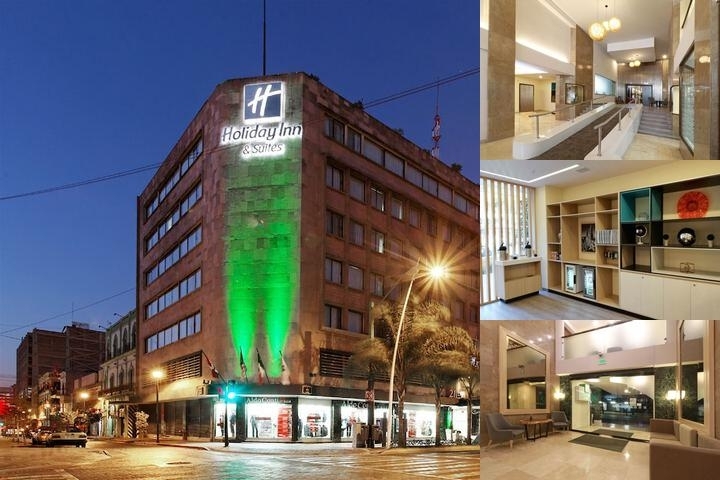 Below are the meeting, banquet, conference and event spaces at Holiday Inn Hotel & Suites Guadalajara Centro Historico. Feel free to use the Holiday Inn Hotel & Suites Guadalajara Centro Historico meeting space capacities chart below to help in your event planning. 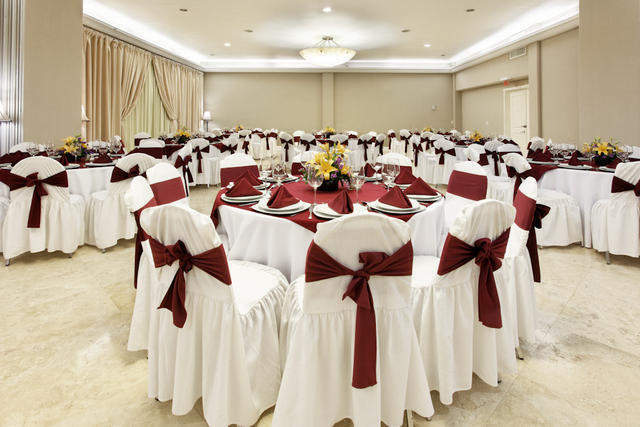 Hotel Planner specializes in Guadalajara Jalisco event planning for sleeping rooms and meeting space for corporate events, weddings, parties, conventions, negotiated rates and trade shows. 16 x 10 x 3 M.